It’s funny how little things can throw us off course. Our body gets so used to its rhythms and patterns that any changes to our daily routine can have a big impact. I really noticed the phenomenon after the clocks went back at the weekend. Just the difference of an hour can affect how we sleep, and our feelings about ourselves as a result. 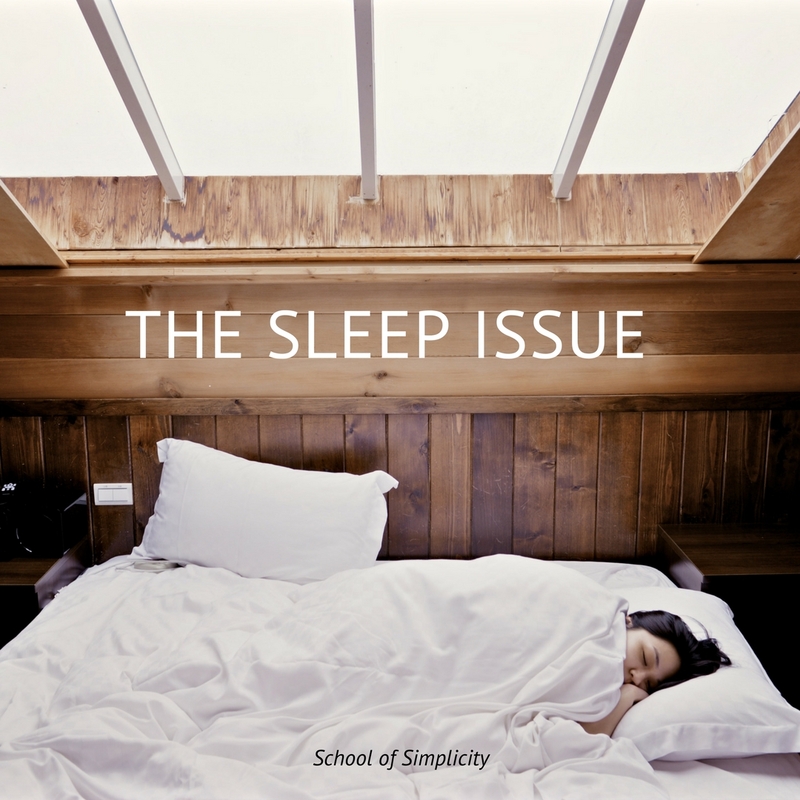 Sleep problems are increasingly common, thanks to the hectic pace of life today, and the 24/7 culture that expects us to be available whenever, wherever. There are some sleep problems that are largely unavoidable, such as the fatigue associated with parenting babies and small children, nighttime shift work and international travel. But many people still struggle to drop off and sleep soundly, even without intervening factors. It was problems with sleeping that led me to discover Autogenic Training (AT) in 2004. Despite the severity of my insomnia, it disappeared in a few short weeks as I learned how to take my body and mind into a deeply relaxed state. About a year later I began to experience sleeping difficulties again, and was worried that I had relapsed, or that the AT had somehow ‘worn off’.